The 6th annual Ian Lucas Memorial Bike & Hike in memory of Ian Lucas includes a 25km return ride from Grong Grong to Matong or 10km hike. Riders and walkers can do the full course or part there of. Walkers can also walk to Bundidgerry Channel and back. Enjoy food, kids activities and entertainment following the ride or walk. 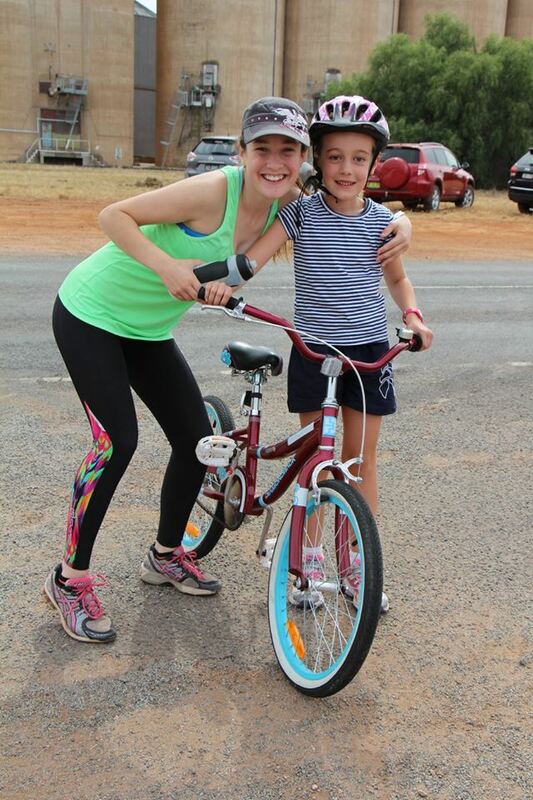 The ride and walk will start at 9.00am at the Grong Grong Sports Club. Please allow time to register beforehand. Please note there are no eftpos facilities, participants will need to bring cash.